Our October issue will celebrate 50 Women of Wonder (WOW). These remarkable female franchisors are making a difference with their brands! 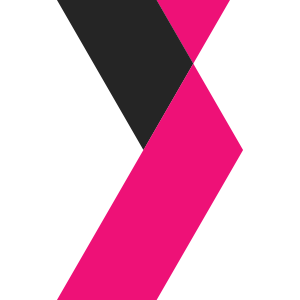 We will celebrate their achievements by featuring them in our October issue and we’ll donate part of the proceeds to the Susan G. Komen Breast Cancer Foundation. Each of the 50 WOW has a story to tell. 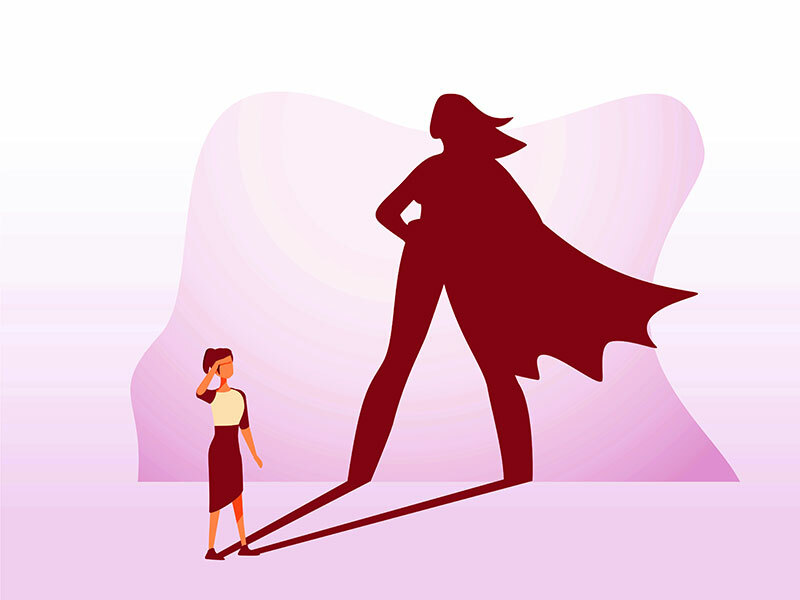 Some started out as small business owners trying to contribute to the family income, while others were heavy-hitting CEOs who turned companies around, and a few were savvy entrepreneurs who built their businesses around helping other women. Whatever their story, these fearless women all had the courage to take a risk. They inspire us, motivate us, and awe us. 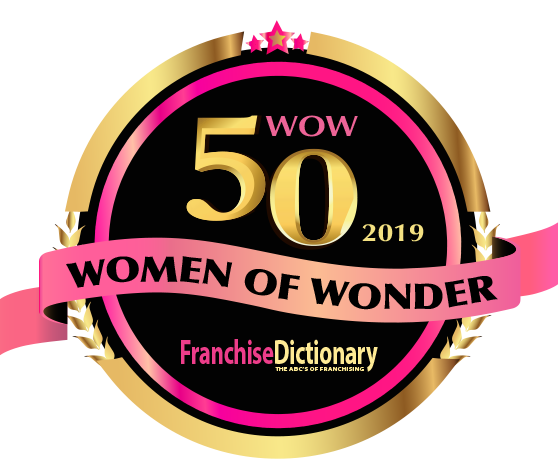 Do you know a WOW franchisor? Or are you one yourself? We’d love to hear from you. Please fill out the nomination form here. Subscribe to Franchise Dictionary Magazine!